Looking for a high-performance smartphone but low on cash?, here is a review of the top devices which are affordable relative to its top class specifications, supporting on low budget. 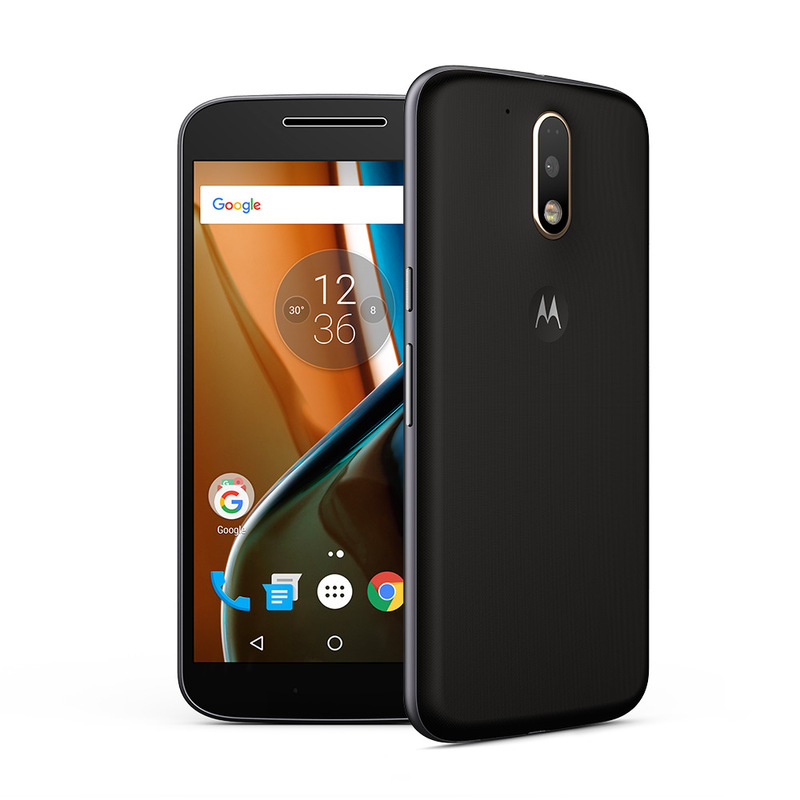 The Moto G4 is the first time the phone line has adopted a 5.5-inch Full HD display and it's an impressively powerful device as well. Compared to some of the other phones to follow on this list, this is going to give you the best gaming performance below £200, with a very impressive battery life. This pretty device is an impressive improvement upon older generations of Motorola's most popular handset and it may well be the best phone you can buy on a budget. OnePlus has created a gorgeous design for its new budget range and it's beautiful to hold. Plus the invite system for the OnePlus X has now been dropped so it's even easier to grab one of these phone. 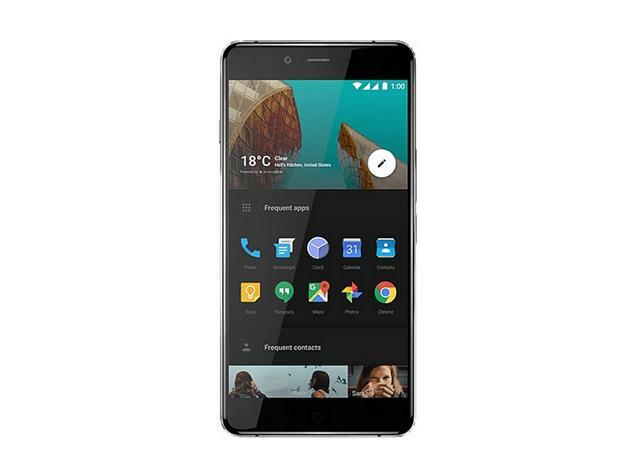 The OnePlus X is one of the best affordable phones in the world right now and if you're not after a Motorola phone this may be the best choice for you. The smartphone celebrates a love story of aesthetics and a unique, premium material: zirconia ceramic. Designing technology with ceramics has been attempted – but never before mastered like this. The OnePlus X is built around a 5" 1080p AMOLED display and has a Snapdragon 801 at its heart coupled with 3GB RAM. The S801 chip might be aging, but it's still quite relevant and would give some eight-core setups a run for their money. The camera department includes a 13MP main snapper with hybrid phase-detection AF and a front 8MP selfie shooter. Check out the complete feature list. Non-removable Li-Po 2525 mAh battery. 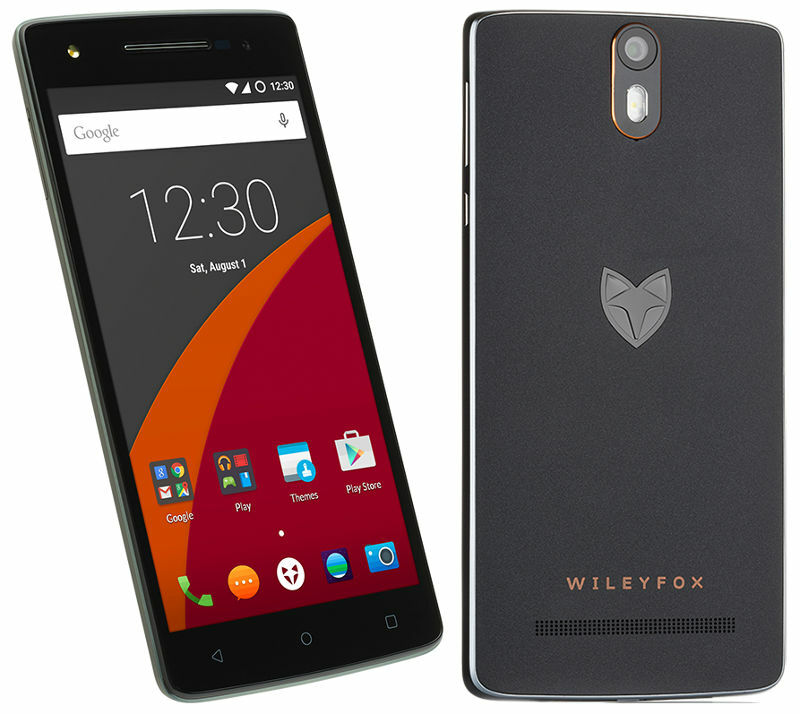 Wileyfox is the remarkable third device, and is still impressive as it's still its first ever phone called the Storm. Much like OnePlus has done, it blows all the previous competition away. Here you get an incredible 5.5-inch Full HD display, 32GB of storage and a stunning 20MP camera. Put in an 8MP selfie snapper and it's a very impressive set up considering it costs less than £200. If you want high-end specs at a cheap price, the Wileyfox Storm may well be the best choice for you.